Starting a new business? We know how time consuming and stressful it can be. Often tight budgets are involved and liaising between different parties and chasing quotes can leave you feeling exhausted. Here at Excel we want to get you off to the best possible start and are proud to offer our business start up packages. 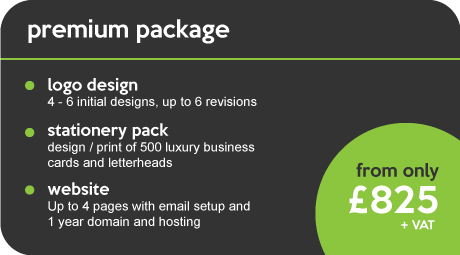 Let us design and arrange a number of your media needs at a reduced price, saving you both time and money. Please ask about details of our basic small business packages. We understand each business is going to have individual needs so perhaps you require a custom-made package to better suit yours. Please get in touch and see what we can offer you.